Assignment: Develop and implement a marketing program for the lease of a corporate headquarters facility situated in a master planned business park. Result: The marketing program generated significant demand for the building including multiple lease offers. 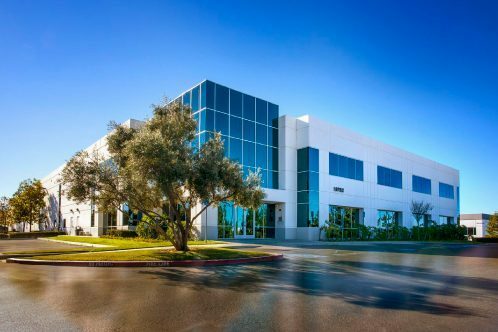 Ultimately the building was leased to OleumTech, a leading provider of wireless automation solutions, for seven years with minimal landlord concessions.